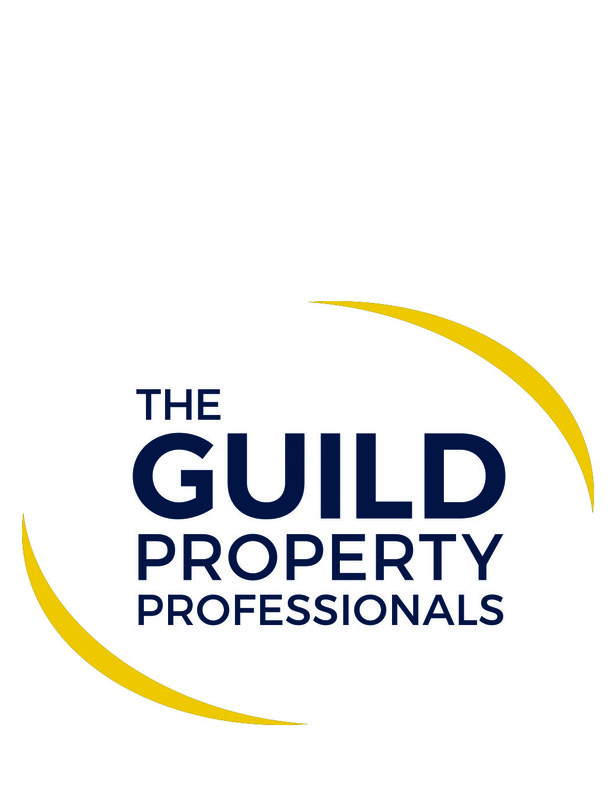 The Guild is a nationwide network of over 800 exceptionally high-calibre estate agents, all carefully chosen as the leading firms in their particular area, and all dedicated to maintaining the very highest standards of professionalism and customer service. Guild membership is only ever granted to one agent in a given area. The Portsmouth Property Association promotes and maintains the highest professional ethics and integrity amongst its members in the property services industry but also aims to create a positive image of Portsmouth and the surrounding area and encourage inward investment. They seek to influence decisions concerning the working environment and promote a business case for commercial and residential property throughout the Portsmouth area.